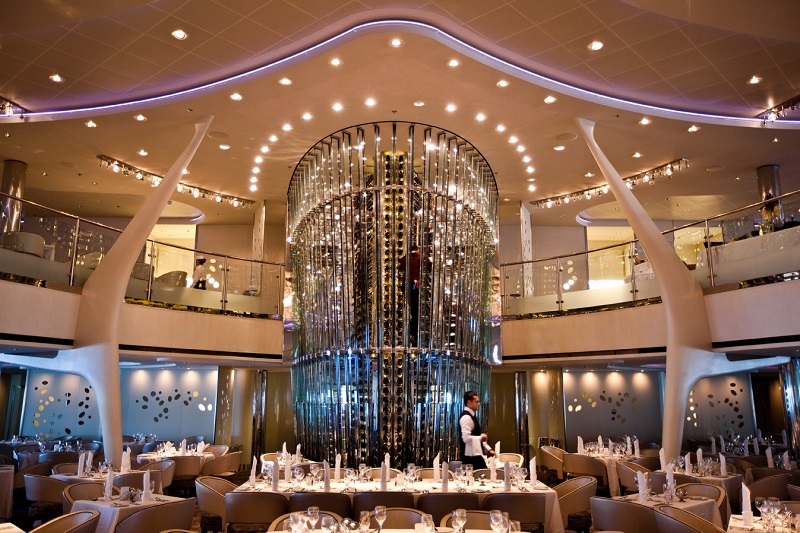 Be treated "famously" on board a Celebrity ship. 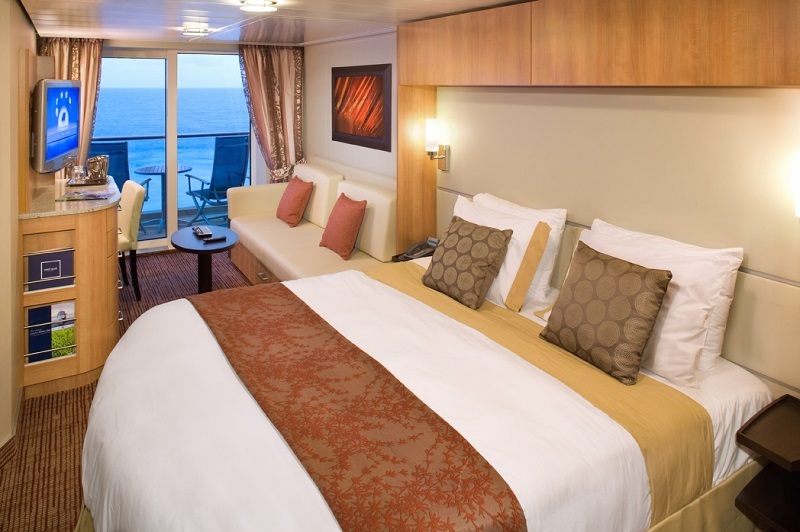 Celebrity Cruises represents a high-end choice for cruisers in the mainstream market. 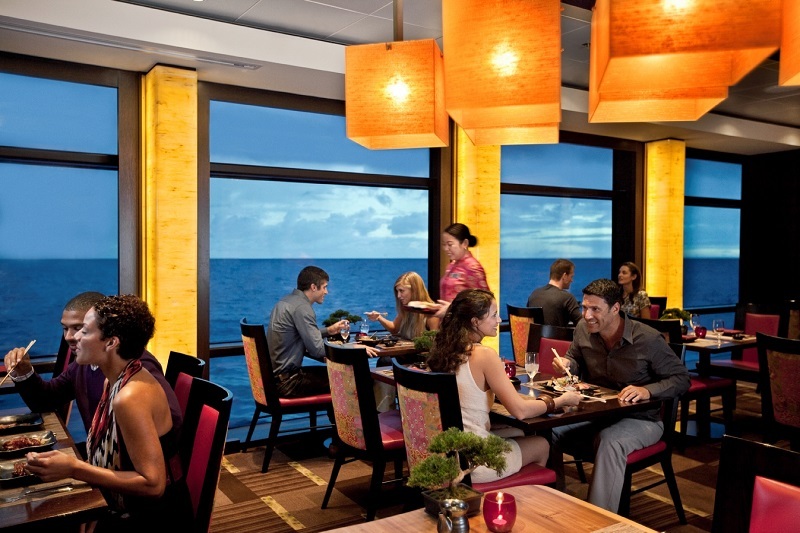 Good food, excellent service and a sophisticated atmosphere are hallmarks of the Celebrity experience and the line offers a wide array of itineraries around the world. Celebrity Cruises offers a wide variety of sailing schedules allowing passengers to visit destinations and ports of call around the world. 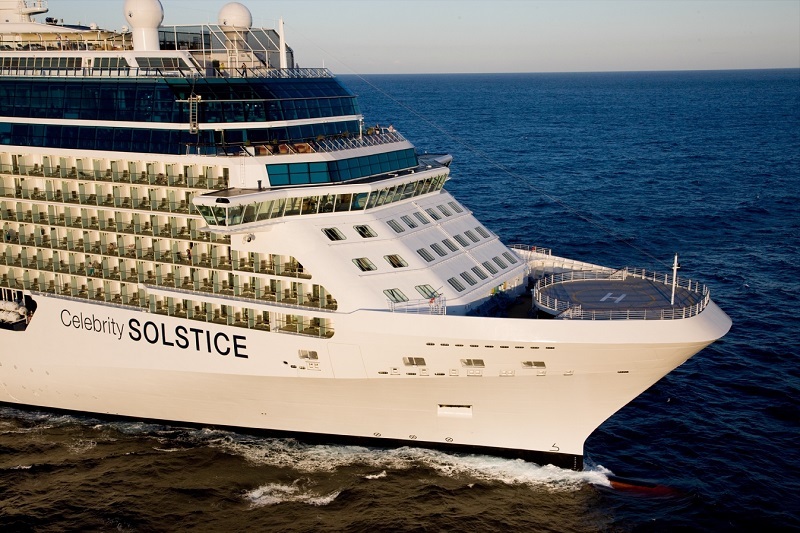 Popular Celebrity Cruises itineraries include cruises sailing to Alaska, Australia/New Zealand, Bahamas, Bermuda, the Caribbean, U.S Eastern Seaboard, Hawaii, U.S. and Canada inland waterways, the Mediterranean, The Orient, the U.S Westcoast, and more.